Welcome to Lakecrest Marine Sales Inc. We are located in New Baltimore, MI just outside of Detroit and minutes from the beautiful Lake St. Clair. 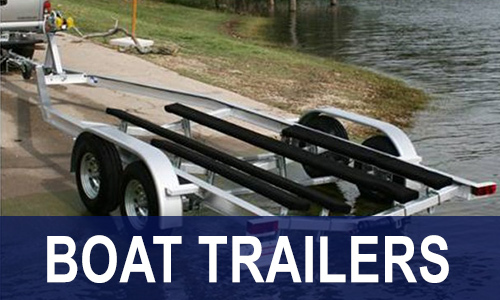 Lakecrest Marine has been family owned and operated for 30 years. 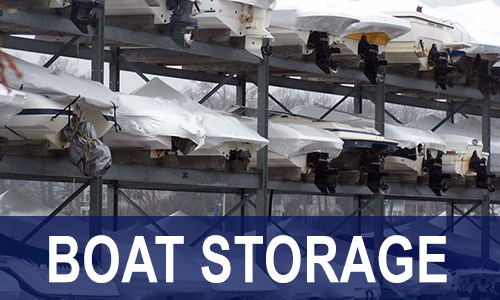 We offer late model pre-owned boats, from 18 ft. to 30 ft. in length. 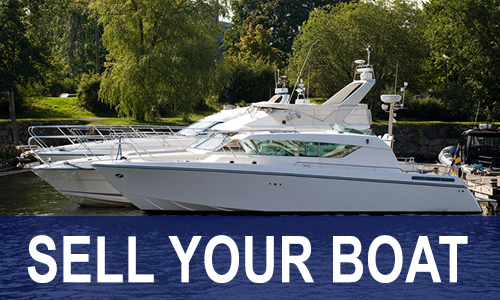 We are also a boat broker who can advertise and sell your used boat for you through our network of online marketing sites. 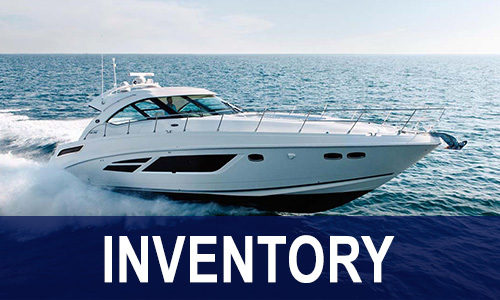 We want to be your source for boat sales & brokerage in Southeast Michigan so Contact Us online or call us today at (586) 725-9800.